I've been hunkered down in the house all day tolling over blog related tasks. Tuesdays and Wednesdays are my blog work days, just fyi! As I watch USA battle Nigeria in the FIFA Women's World Cup, I just wanted to share some awesome news the crossed my desk today! I have followed a particular plus size blogger for quite awhile and they've started a new venture today. 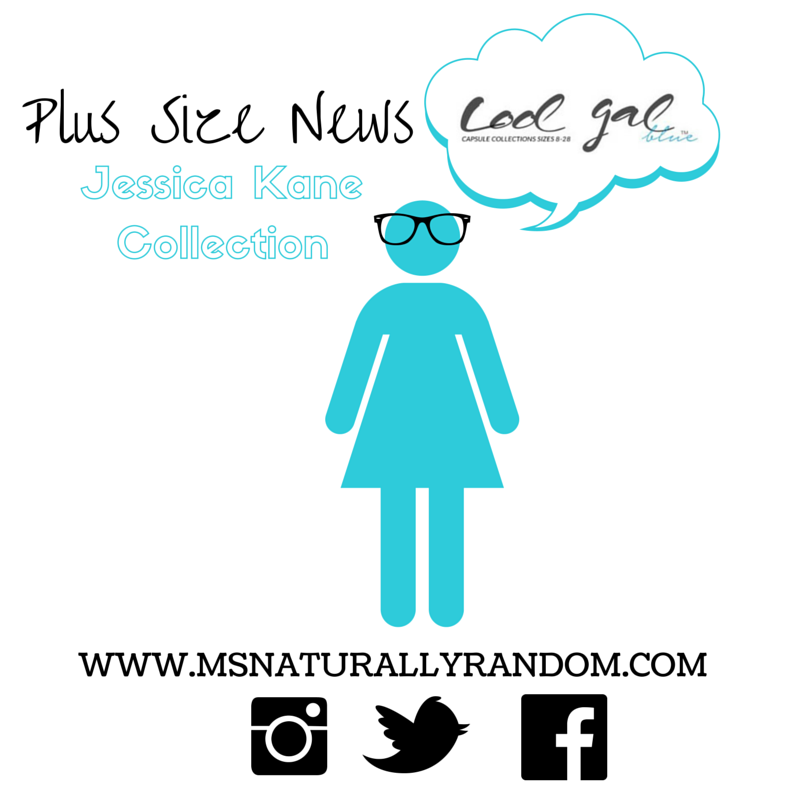 Its Jessica Kane's Collection at Cool Gal Blue! From what I see, I'M HERE FOR IT....ALL OF IT! (by the way...that's kinda my mantra as of late). Hmmm now I just have to save a few coins first. 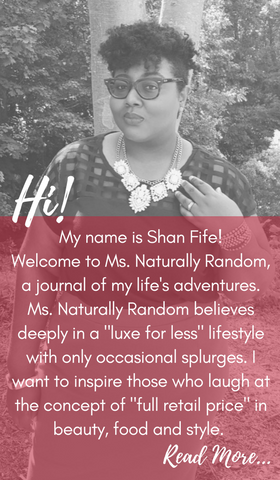 I'm not familiar with Cool Gal Blue but I learned they are plus size positive site and definitely blogger friendly! They even offer we free ad space for bloggers to reach new friends and readers! I think I'll be learning more about them very soon! You can find the Jessica Kane Collection on their site. I did see quite a few pieces I'm currently swooning over. I did notice that the sizes offer vary by each piece. The prices are reasonable and the style is casual that can be dressed up! Find out more about the collection and Cool Gal Blue click the photo above! Do you have any favorite pieces from this collection? 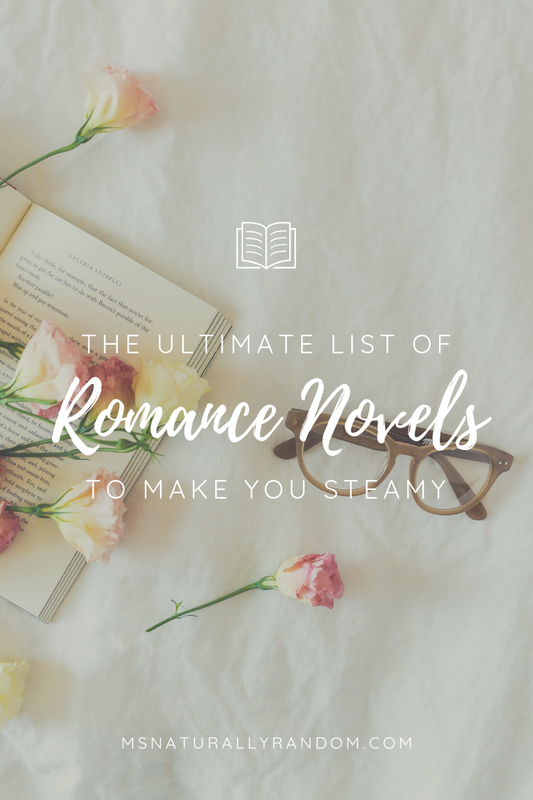 If so, tell me about them below!